No doubt the Artic has warmed gradually over a period of 30 odd years but the proof that this is predominantly man-made? Zero. The whole planet is warming as we continue to come out of a mini-ice age. Even ignoring the fact the ‘experts’ said that by the end of 2016 the Arctic would be ‘ice free’……let’s ‘spin’ these ‘facts’ somewhat to get another view……….. So in over 100 years there has been no change? So in 9 years no change? In fact it was worse sometime back in the past (hence why it is tied as second lowest) so we are actually better off then when that record minimum was recorded? Considering how old the planet is 50 years odd is hardly a large enough sample to say anything with any amount of certainty. Nice fact but somewhat meaningless in the scheme of things. Telling they don’t tell us when this other ‘one year’ was……..again if it was some time ago we are better off in 2016 then when this earlier onset of Spring melting occurred. ‘as we continue to come out of a mini-ice age.’….what evidence can you provide to back this up? I don’t think anybody is denying the earth has been warming since the little ice age…..
bit of a longer time frame there …’No doubt the Artic has warmed gradually over a period of 30 odd years ‘!! 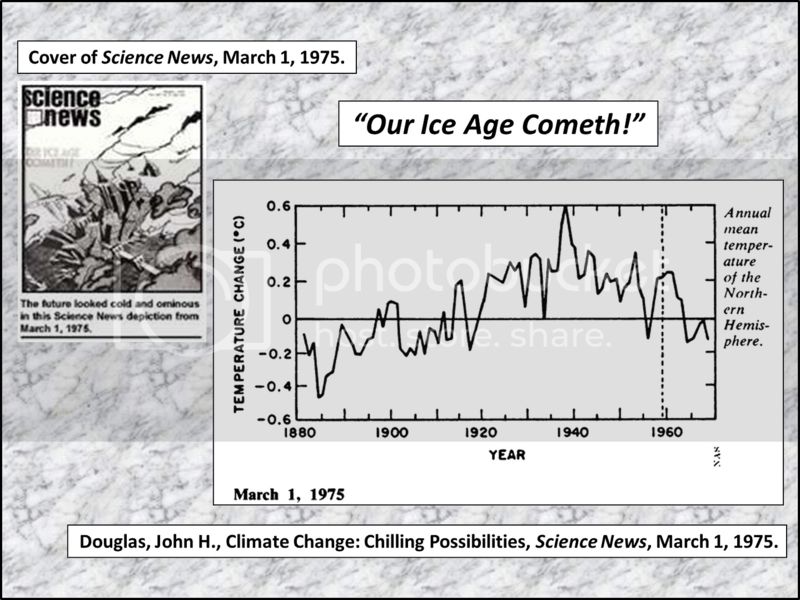 You forget that there was a sharp drop in temperature from the 1950’s-1970s hence the 1970’s had scientists warning of another ice age……..
That “unanimous agreement” statement sounds familiar……..
OR just a total myth.. mostly led by the fossil fuel industry..
You’re right – plants are growing faster which is a good thing…….. I thought you’d be happy – more buds. 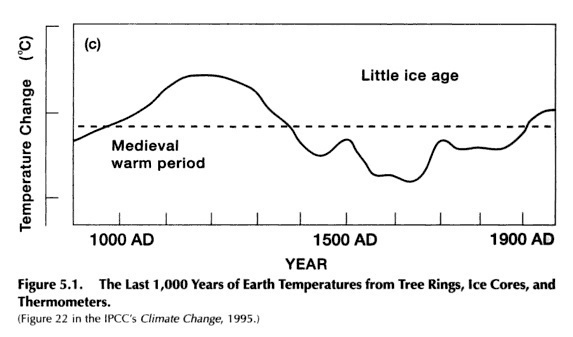 So if CO2 causes temperature to rise why did that not occur in the mid-20th century when man really started to spew huge amounts of Co2 into the atmosphere? Instead temperatures decreased as CO2 increased.